Imagine living in an area surrounded by lush forests, mountainous landscapes, and enough outdoor activity to keep anyone motivated. Welcome to Grand County, Colorado, where mountains fill our beautiful valleys, the headwaters of the mighty Colorado start, and adventure is around every corner. From Winter Park to Grand Lake to Kremmling, these mountain towns and backcountry areas beg to be explored and is home to dreamers and adventurers that have done just that. Whether you’re looking to live full-time in the area or just occasionally visit, custom homes are the perfect reason to help you discover why so many people love Grand County. 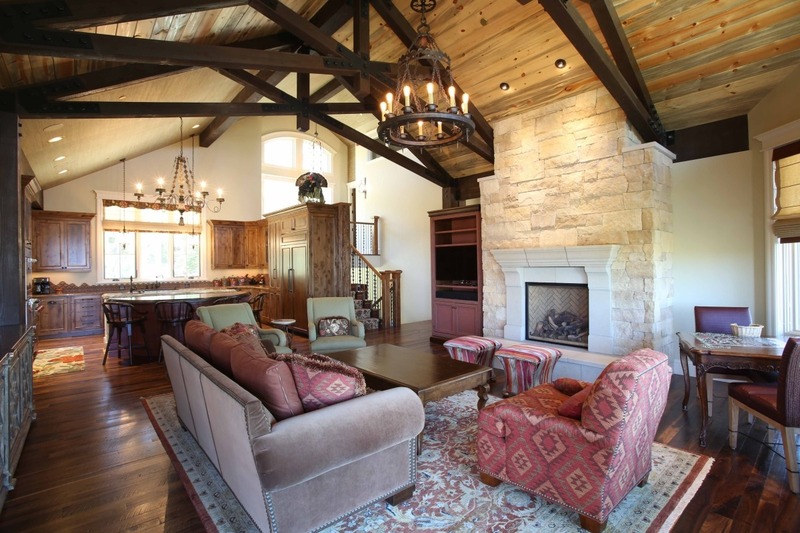 Our custom homes are fully customized to your lifestyle. We have helped homeowners mountain dream homes become a reality for more than 30 years. 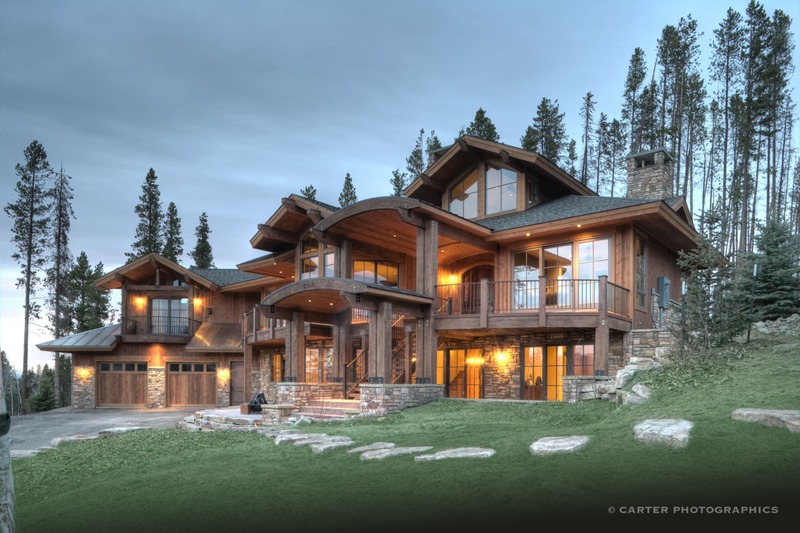 We are well adept in the mountainous terrain, slopes, and weather conditions and build custom homes that are made to adapt to the ever changing Colorado seasons. Whether you’re looking for a compact, duplex for weekend visits or a multi-generational mountain house to call home for years to come, our custom home designs are created to match your lifestyle. Building a new, custom home is a very exciting experience. With our experience building team, we help you through every step of the home building process, including interior and exterior selections, documentation – permits, certificate of occupancy, etc., – communications between all involved, and more. If you’re ready to learn more, we invite you to send us an inquiry to get started on building your mountain dream home today!